In Flanders beware of riding to anywhere with the word “berg” in the place name – In France watch out for “Mont” and in the Netherlands “muur” can spell trouble,… No prizes then for guessing which bit of the name Somerhill, London Leaguers should be fearful of at Round 10. 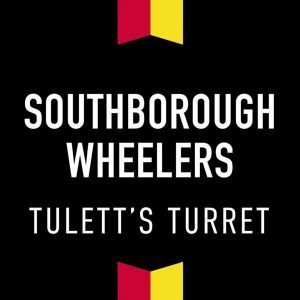 This is the first cyclocross race to be hosted by Southborough & District Wheelers. 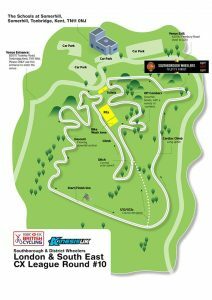 The course features a several tricky off-camber sections, a fast flowing descent and a lung busting climb, the crux of which is ‘Tullett’s Turret’ – The Schools at Somerhill’s steepest ramp. 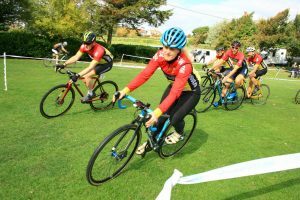 This has been nicknamed by Southborough Wheelers’ Youth cyclo-cross riders after Ben and Dan Tullett helped us design the great course that loops around the stunning Kent School grounds. There are elements of Leeds Castle, a bit of Penshurst and a sprinkling of Stanmer Park and we think this will become a real fixture in the LDN and SE Calendar. Don’t forget to send your suggestions in for the Challenge Rider of the Week to stuart.mcghee@evanscycles.com to win a pair of tyres. And if you take any photos please share them with the hashtag #londonxleague on Instagram or Facebook to be in the running for the cyclephotos.co.uk amateur Photo of the Week which will win Balint’s latest album!